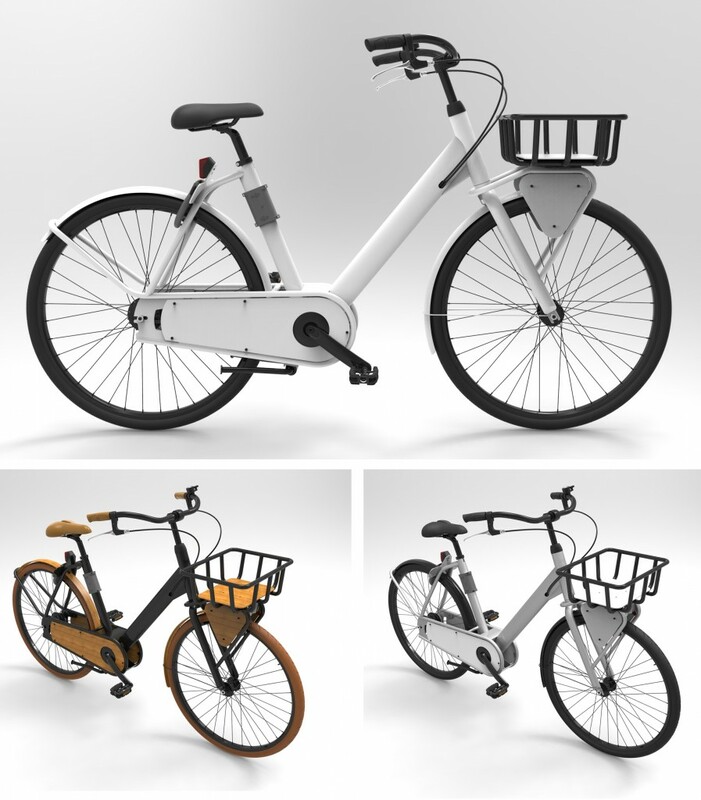 In association with Jorrit Schoonhoven a new bicycle was designed for Calllock. 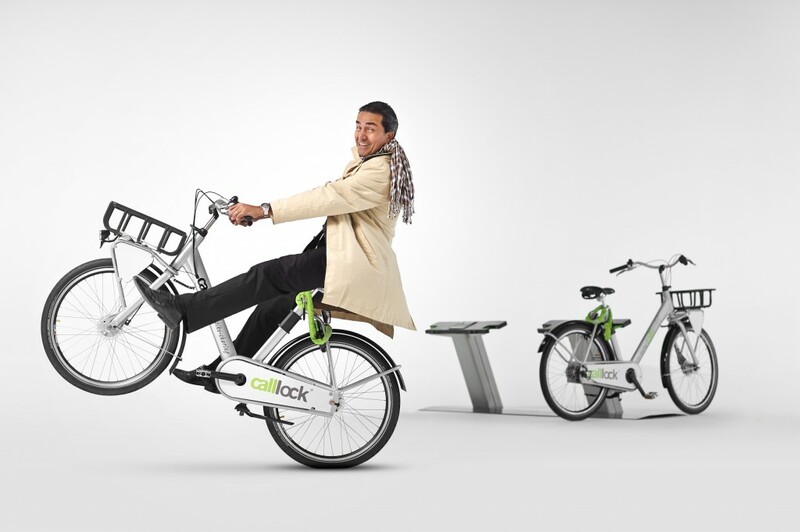 Calllock is an advanced automatic bike-share, rental or parking system for bikes. Users can rent the vehicles 24 hours a day and 7 days a week which makes the Calllock system ideal for rental and collective use of the bikes. The frame of the Calllock bicycle is very rigid yet elegant. An interesting design feature is the chain stay that is fully integrated with the rear fork and present at both sides of the bicycle resulting in a balanced design. Besides that, panels are mounted on both sides of the chain stay as well as to the frame of the front carrier. These panels are meant for advertisement purposes.